This is Page 1 of 2 - the best of June 2018! 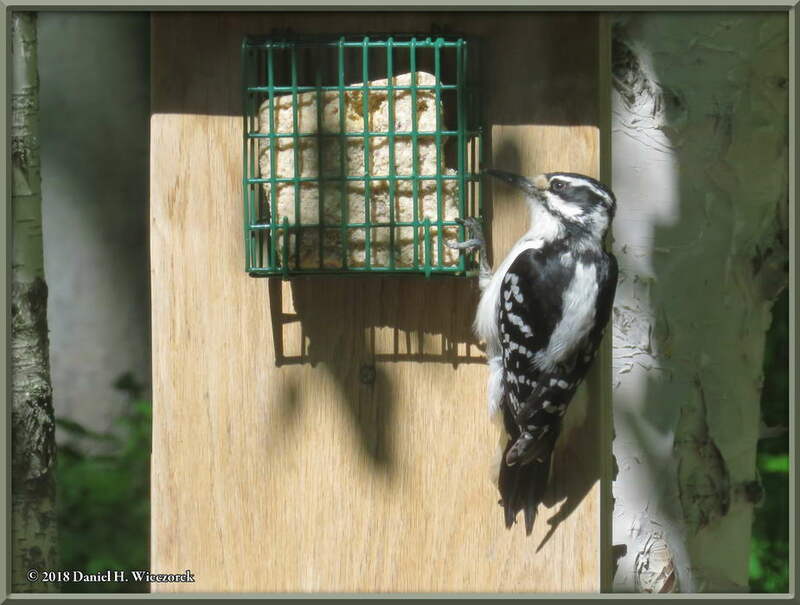 This page begins with June 3rd and a female Hairy Woodpecker (Leuconotopicus villosus) on our suet feeder. 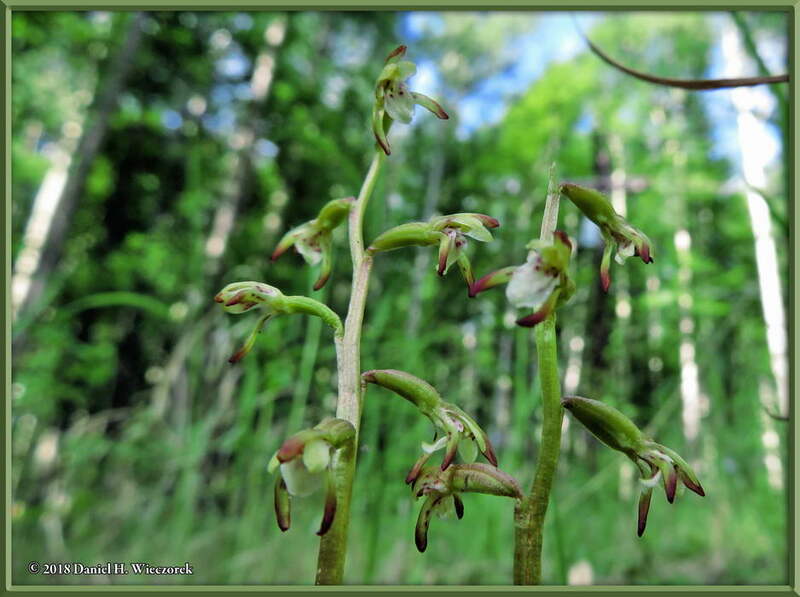 Then we jump to June 15 and Coralroot Orchids (Corallorhiza trifida) on our property. 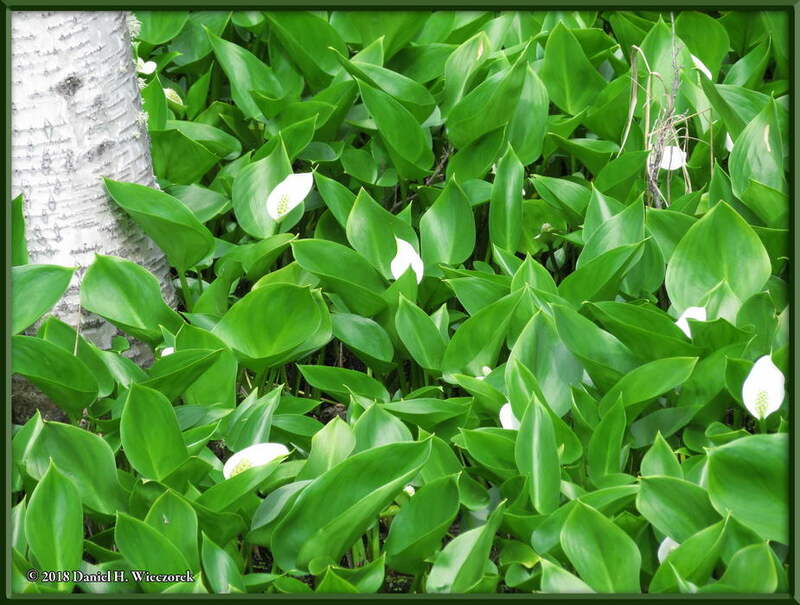 Next, is one quick look at our cucumber vine and then some Wild Calla Lilies (Calla palustris) down the road from our house. 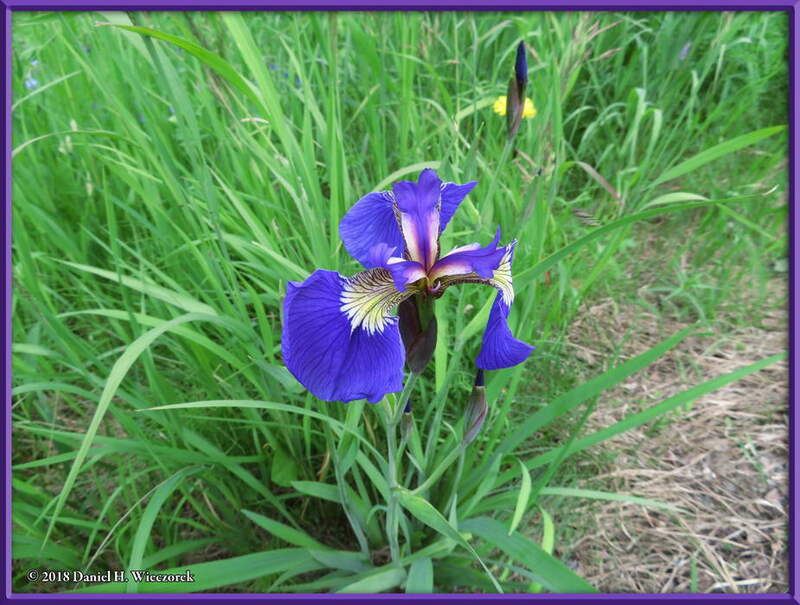 There are also some Wild Iris photos (Iris setosa) and a mutant Fireweed (Epilobium angustifolium) plant. 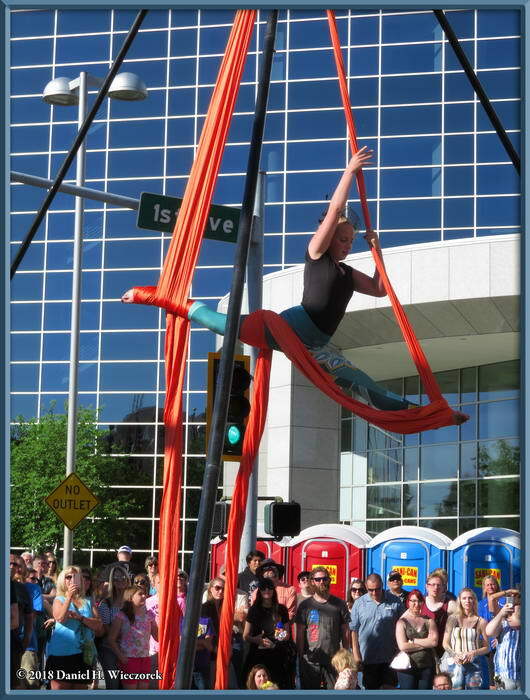 The final shots on this page show some aerial acrobatics at the Fairbanks Midnight Sun Festival. Click on any thumbnail to begin. 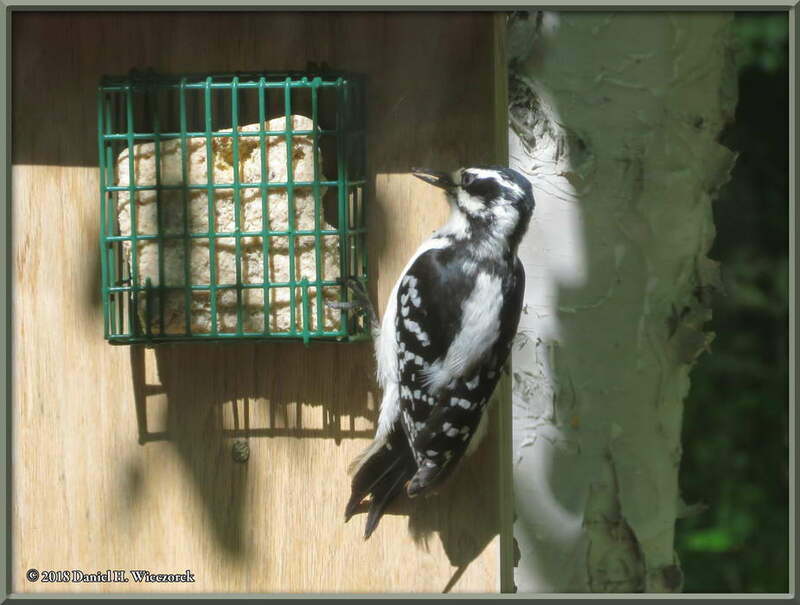 Here are two shots of a female Hairy Woodpecker (Leuconotopicus villosus) on our suet feeder. 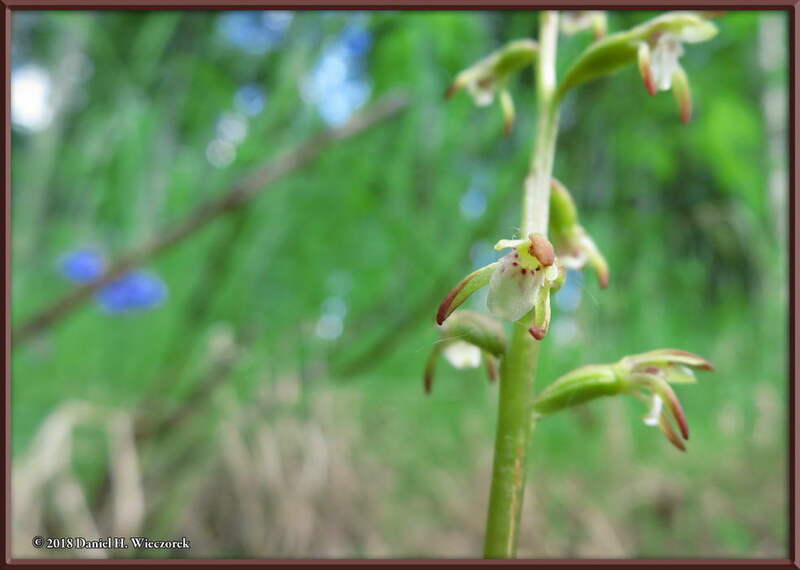 In this row are two shots of some Coralroot Orchids (Corallorhiza trifida) on our property. 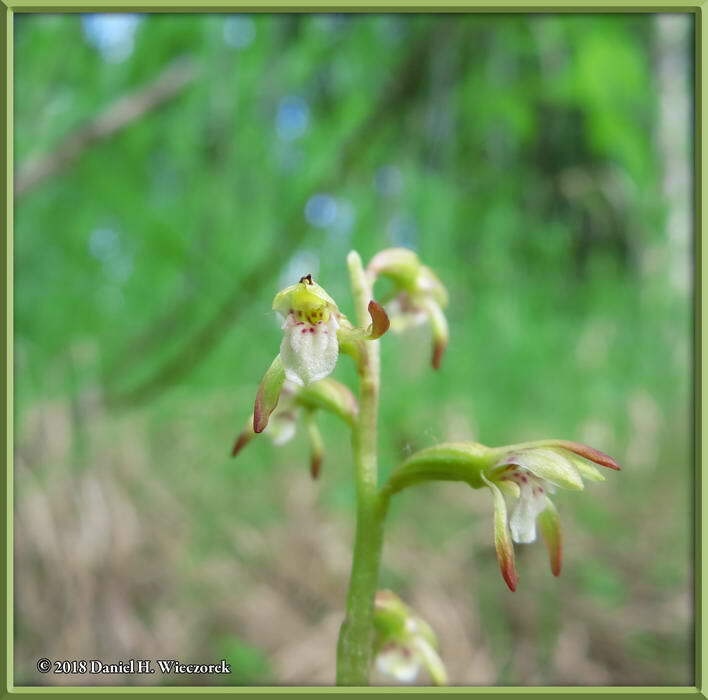 This species is so tiny! 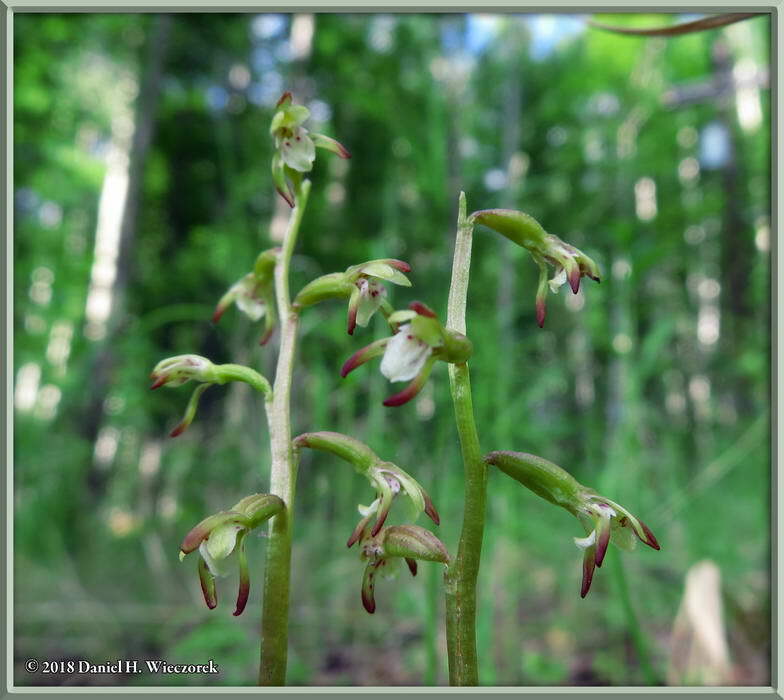 Here are the final three shots of Coralroot Orchids (Corallorhiza trifida) on our property. 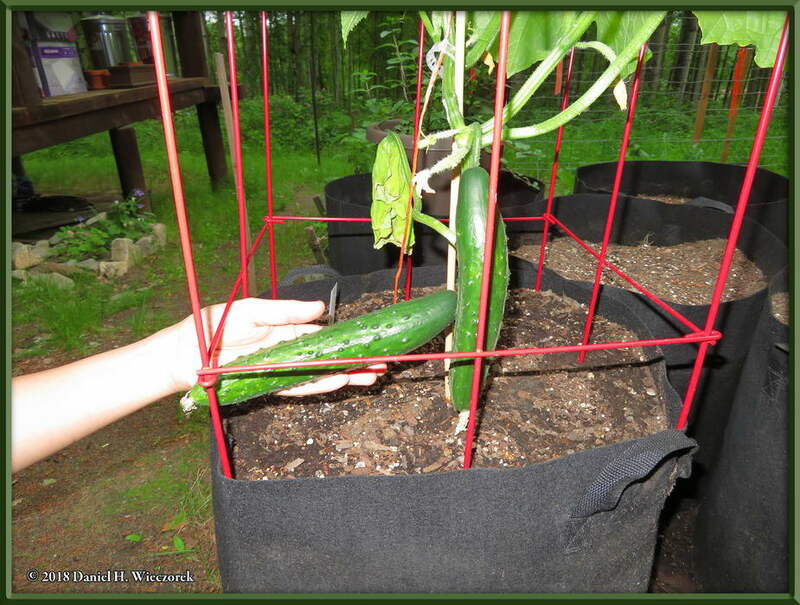 We purchased a cucumber plant from a local nursery and we managed to get these two beautiful cucumbers from it before it got hit by what we believe to be Bacterial Cucumber Wilt and we lost it. 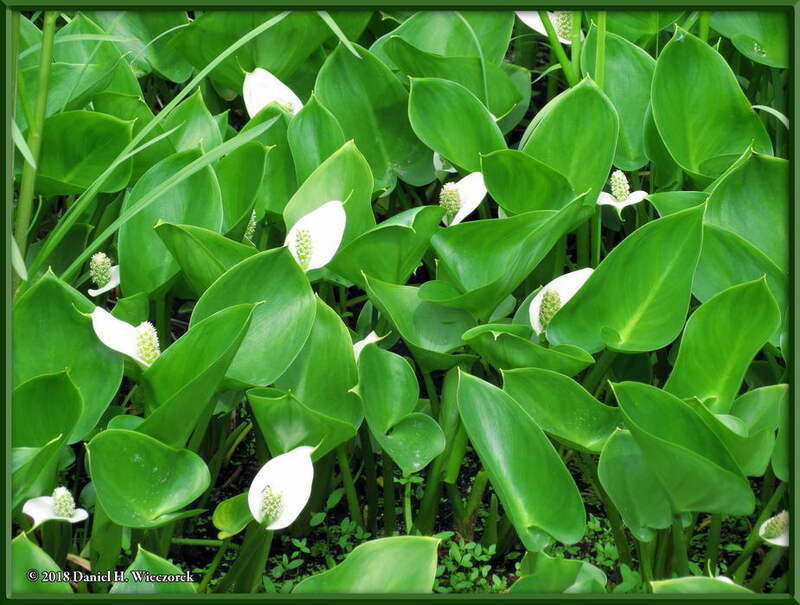 Here are three shots of Wild Calla Lilies (Calla palustris) along the Old Steese Highway. We see this spot on our way to town on the days when we use the Old Steese Highway. 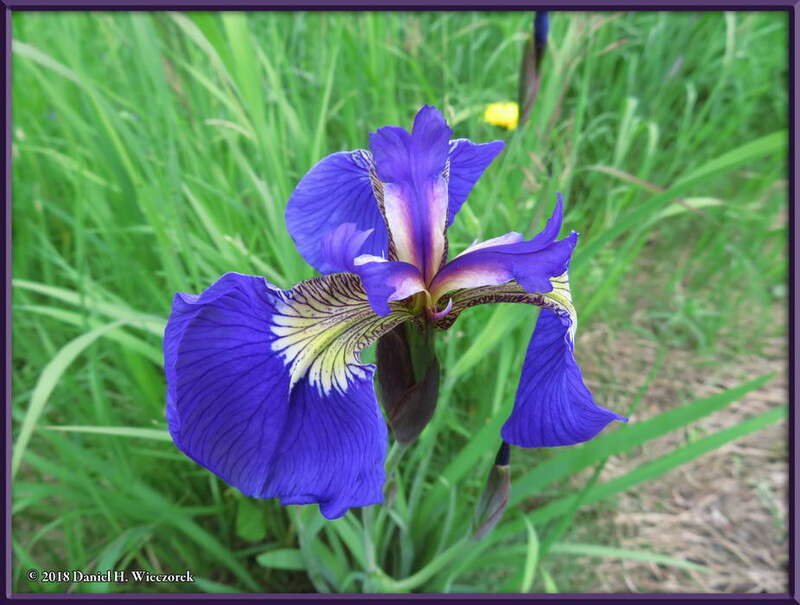 In this row are two beautiful shots of Wild Iris (Iris setosa), also along the Old Steese Highway. These are very common in the moist, but sunny areas around here. 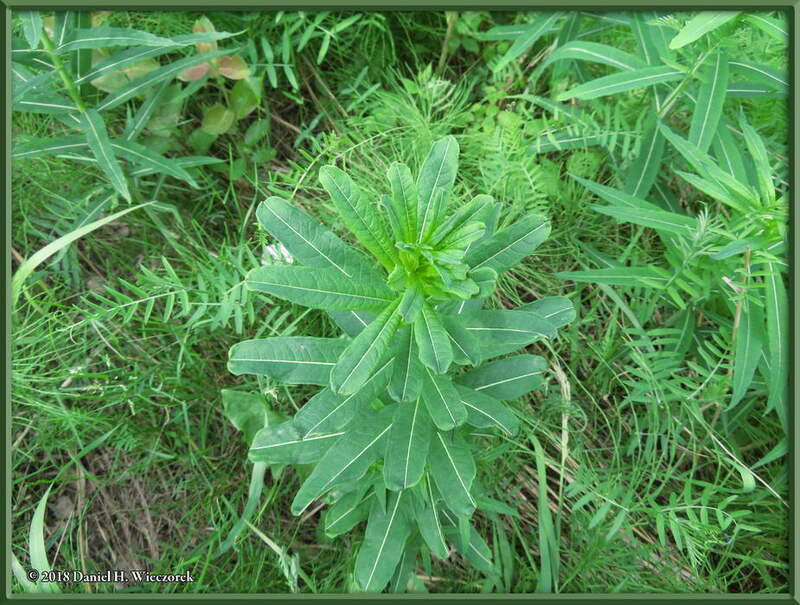 In the center of the first photo is a mutant Fireweed (Epilobium angustifolium) plant. 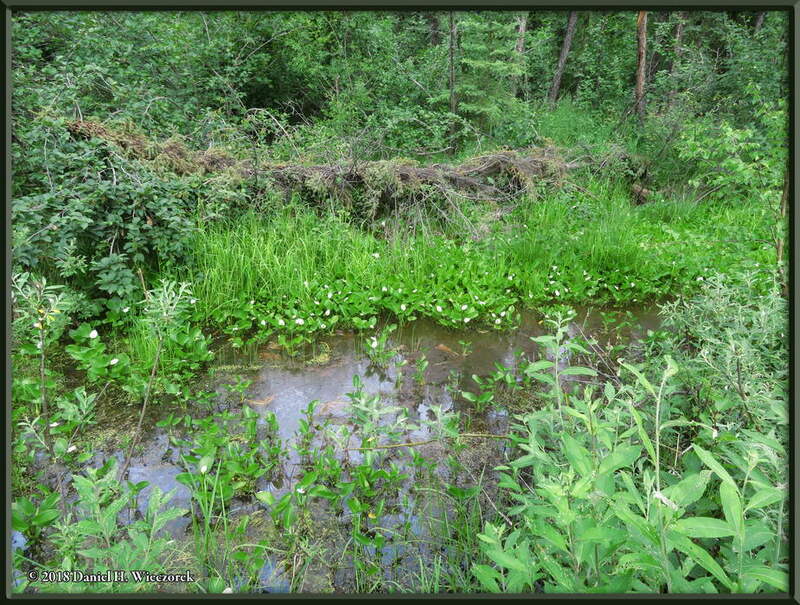 It is surrounded by normally shaped Fireweed plants. 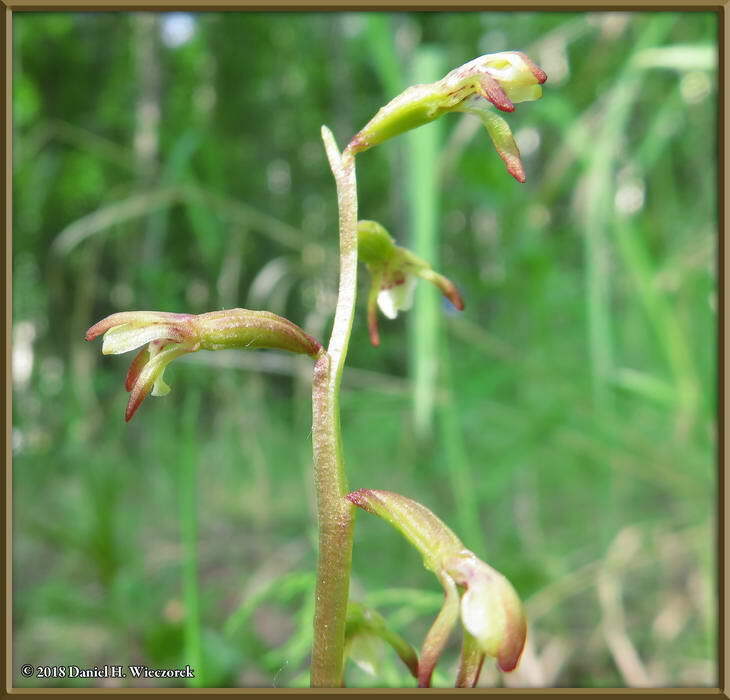 Note that the normal plants have pointed leaf tips and the mutant one has rounded leaf tips. There were three of these mutant plants here. 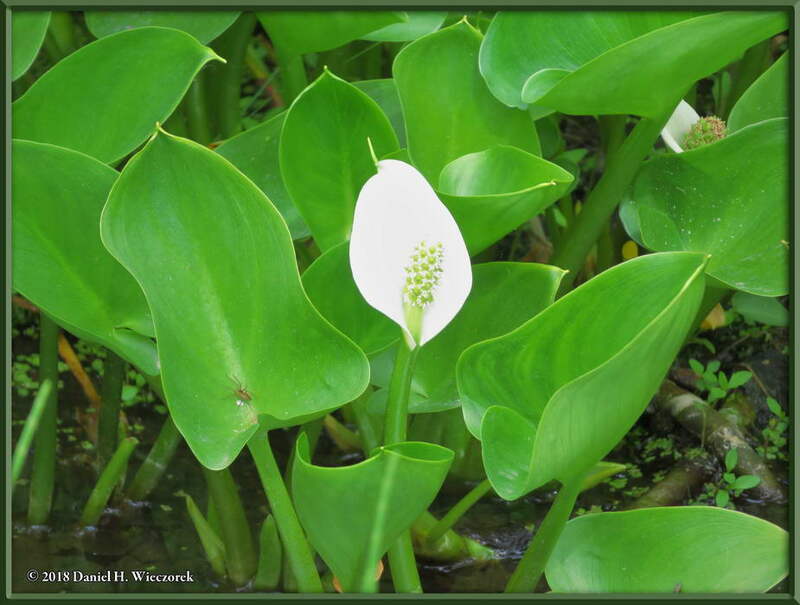 The second shot here shows a final Wild Calla Lily (Calla palustris) photo. 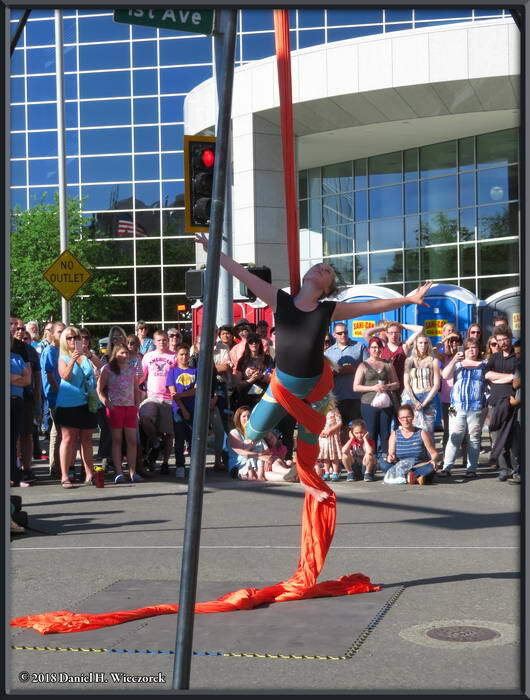 We attended the Fairbanks Midnight Sun Festival, in downtown Fairbanks on June 24th. They closed off 1st through 4th Avenues in the main part of downtown and there were several hundred vendors of various products selling everything from T-shirts and sunglasses to Thai Food. 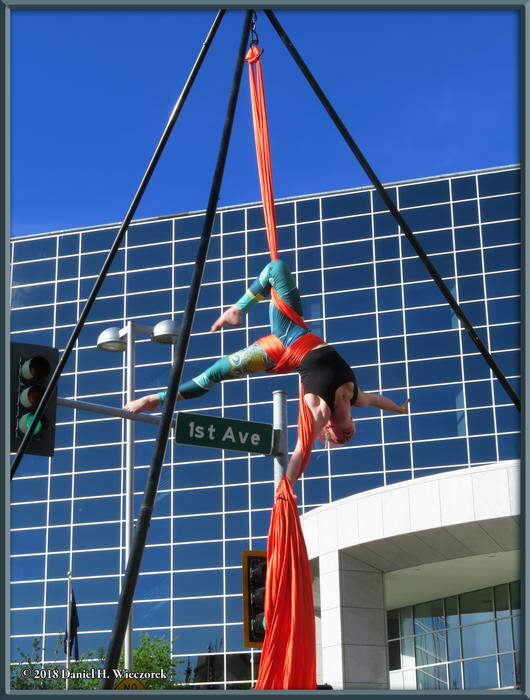 One event was a demonstration of aerial acrobatics. 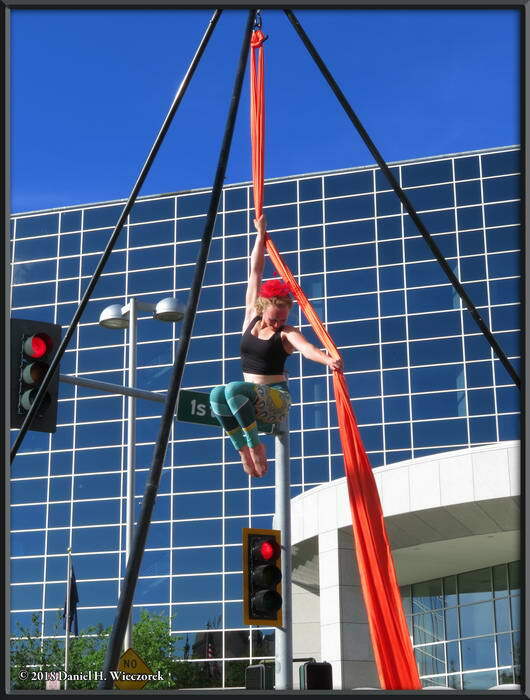 A friend of ours has her own business teaching aerial acrobatics and this was the first time we have had a chance to see a demonstration of it. 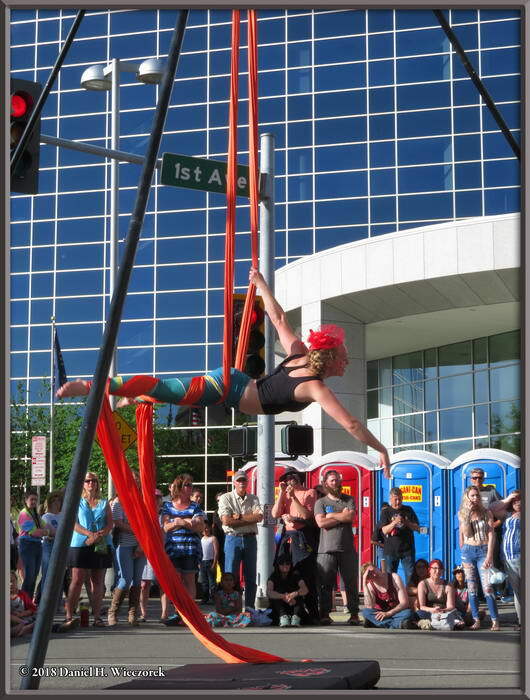 It was pretty amazing to see her entire troupe in action. 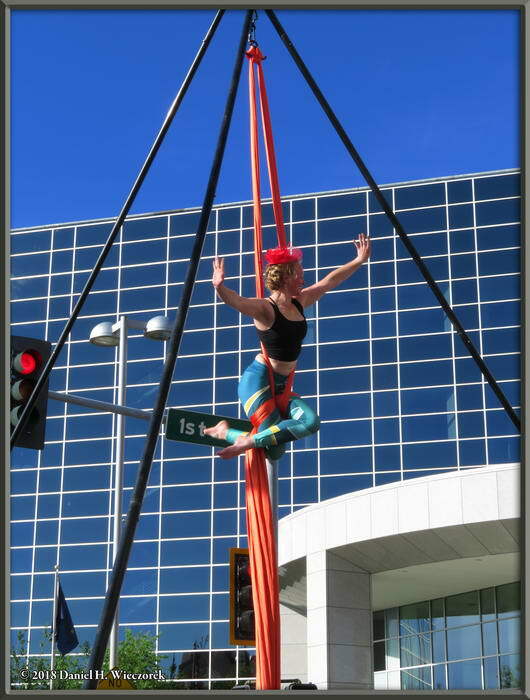 Here are three more photos of the aerial acrobatics. 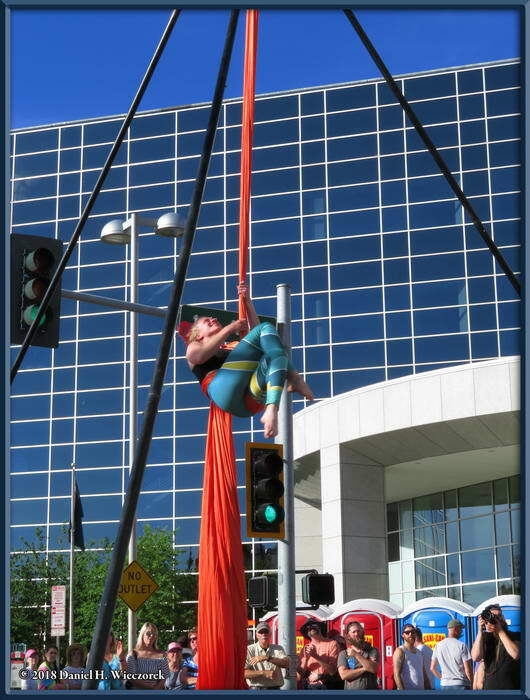 The nice looking building in the background is the Courthouse. 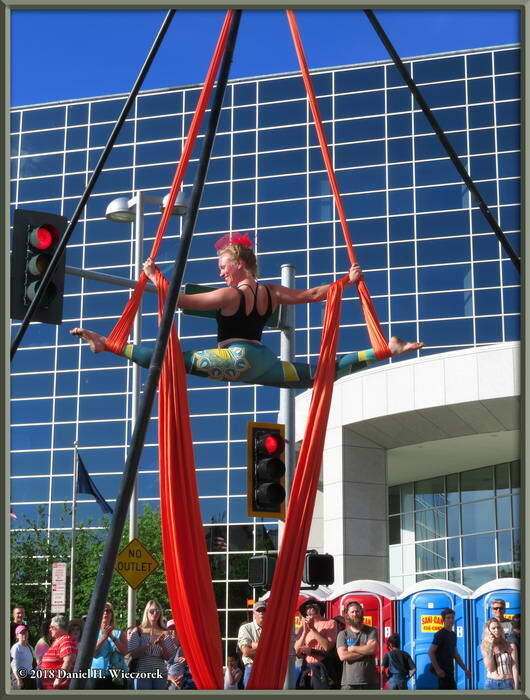 Here are two final shots of the aerial acrobatics demonstration at the Fairbanks Midnight Sun Festival.